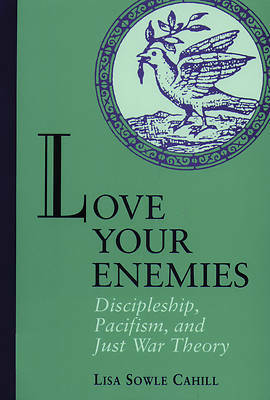 Questions of pacifism and just war, which have preoccupied Christian thinkers from time to time over the past 1700 years, are given distinctive treatment in this book as it discusses biblical sources for the questions, builds on historical examples both of just war theory and of pacifism, and shows how Christian pacifism is a live option in many contexts. Lisa Sowle Cahill examines the theological bases of just war theory and pacifism, especially in light of the concept of the kingdom of God, as that motif illuminates Christian discipleship. Differences between the theory and just war and the practice of pacifism are highlighted in the overview of the history of Christian thought on the subject, and the inclusiveness of the ideal of the kingdom for pacifism is emphasized.